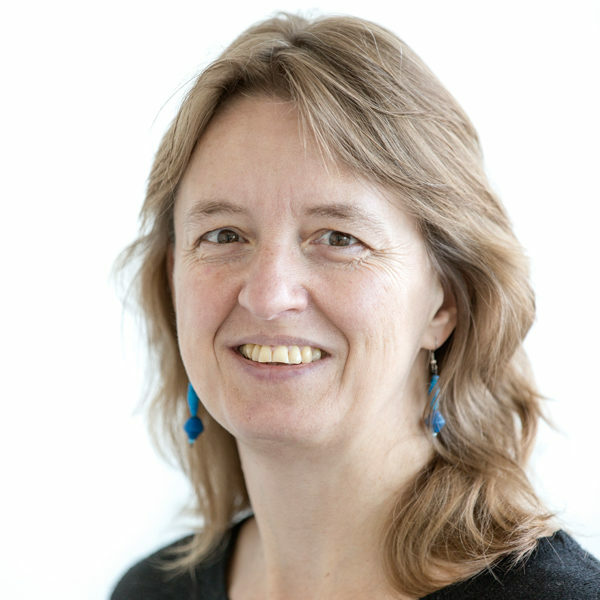 Rianne Teule is Senior Advocacy Officer on Energy at SNV Netherlands Development Organisation. In the Voice for Change Partnership, she helps increase civil society organisations’ voices to improve the enabling environment for inclusive and sustainable development. Rianne has over 15 years of experience in the energy sector, working e.g. for Greenpeace in Netherlands, Africa and other countries.